The Bermuda Maritime Operations Centre [BMOC] said they received a call from a member of public on Monday night [Sept 4] reporting that a 32ft boat located outside of St. George’s Harbour had reportedly run out of fuel and was disabled. The boat was eventually towed in to safety while the BMOC reminded the boating public why a cellphone should always be a backup to a Marine VHF Radio on-board and not a replacement. A Bermuda Maritime Operations Centre spokesperson said, “On Monday 4th September, 9:58pm, Bermuda Maritime Operations Centre received a call from a member of public reporting that her son was on-board the 32ft PC Risky Behaviour, reportedly disabled due to fuel exhaustion. “Caller confirmed that vessel was anchored outside of St. George’s Harbour but unable to confirm total number of persons onboard. 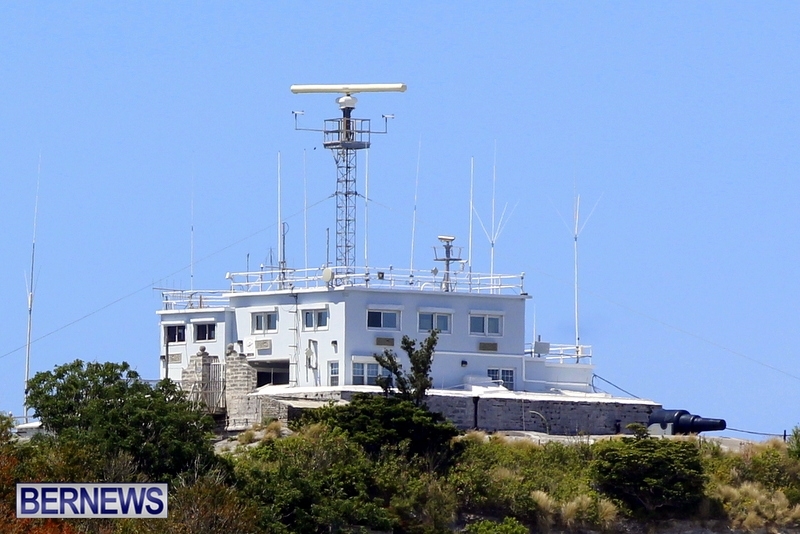 Despite being supplied a cell number for boat operator, Bermuda Radio was unable to establish direct communication with vessel, commencing VHF Radio broadcasts to vessels in the area while continuing attempts to contact boat operator via cell phone. “At 10:43pm, Bermuda Radio establishes communications with initial caller who reports that another vessel is going out to assist them. Both vessels were traveling in tandem when one did not notice that the other had broken down and went back for him. A few minutes later, Bermuda Radio received confirmation that both vessels were safely alongside in St. David’s.